Features over 100 different characters, including legendary developers, iconic game characters, and YouTube stars. 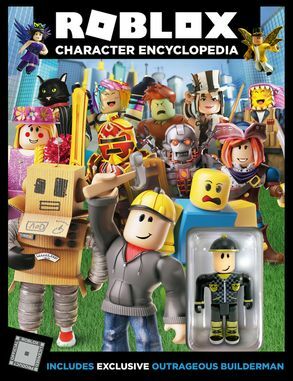 Plus, it includes an exclusive Builderman figure! 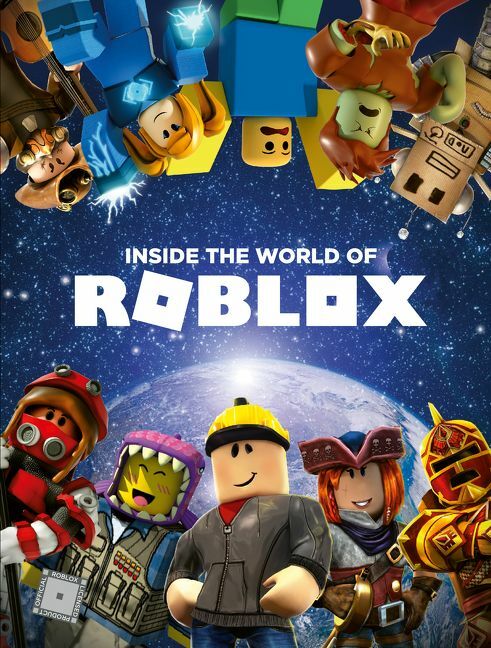 A compilation of colorful characters from the world of Roblox, complete with an exclusive Outrageous Builderman figure! The book also comes with an exclusive Outrageous Builderman figure, making this the perfect addition to any Roblox fan’s library.